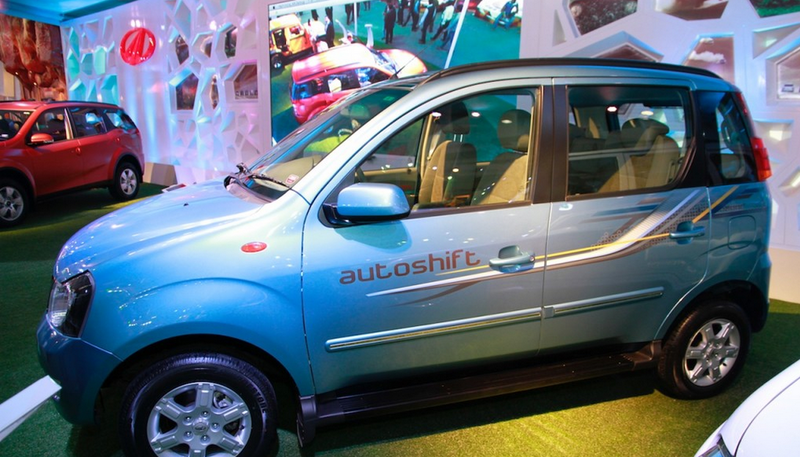 The Mahindra Quanto autoSHIFT AMT version has been confirmed for a launch during this fiscal. In this year Mahindra auto SHIFT AMT version has been confirmed for launch and it came with several tweaks. The new auto SHIFT transmission is designed to improve driving experience and full of economy in urban driving conditions. The Mahindra provides the manual transmission while providing the smooth comfort and convenience of an automatic. Same engine is available in quanto AMT with 1.5 litre diesel 3 cylinders. This engine gives 100 bhp power and 240nm torque. Interior look of AMT resemblance is strikingly similar to Xylo inspiration on quanto AMT. the styling of front bumper is minimalistic; the dimension of the front windshield is wide and view from inside the great. 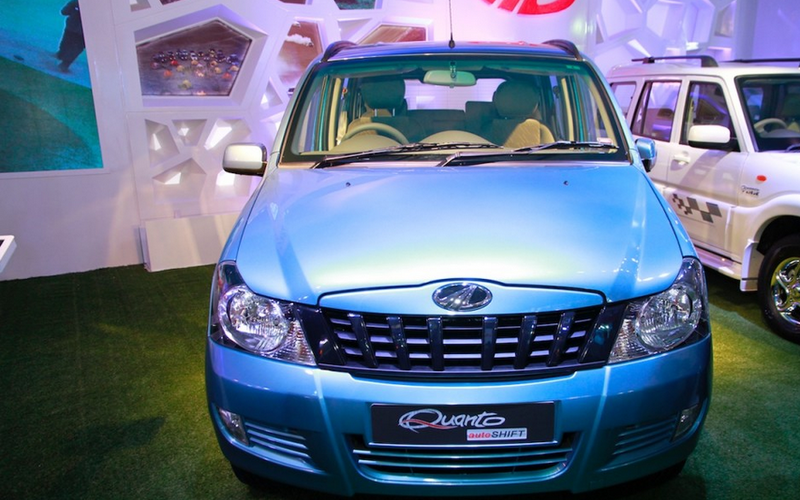 About exteriors look quanto AMT have a fresh radiator grille that will highlight the homely. Nature of the vehicle and the front bumper styling is minimalistic. It available in expected price of Rs 6.5 to 8 lakhs and provides occupants with first rare comfort and drive encounter.